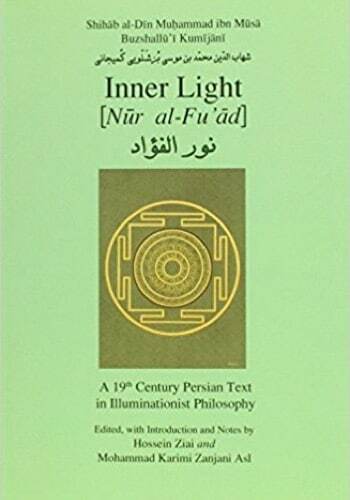 Nūr al-Fu’ād is a treatise in Persian by Shihāb al-Dīn Muḥammad ibn Mūsā Buzshallū’ī Kumījānī (d. 1895), an innovative exponent of Illuminationist (Ishrāqī) philosophy. 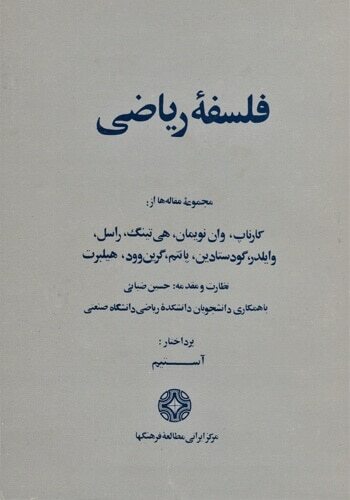 Kumījānī who was likely an Iranian Kurd had studied with Hādi Sabzevāri in Khorasan and has been extolled as “The Second Master of Illumination”. 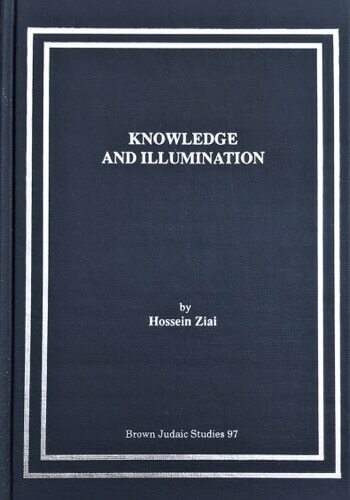 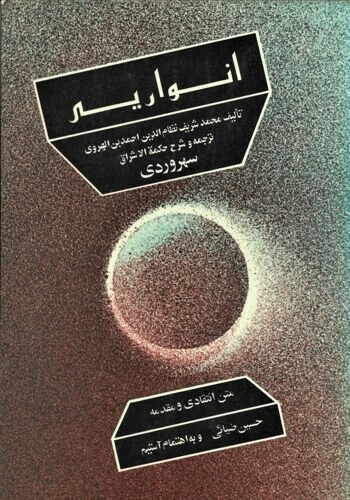 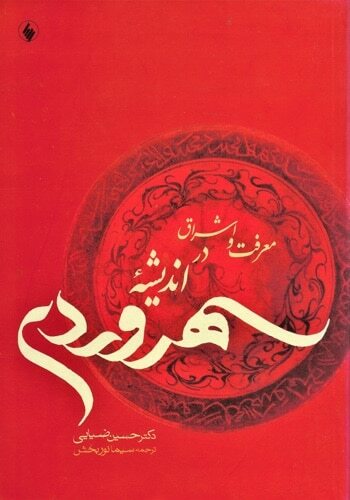 Based on four unpublished manuscripts—two in Berlin, and one each in Qom and Los Angeles—this first edition of his Inner Light by Hossein Ziai and M. Karimi Zanjani Asl is testament to the continuity of the philosophical discourse in the Islamic east, especially in Iran, into the late 19th century.